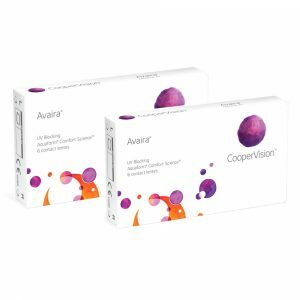 Avaira by Coopervision are the highly soft and flexible contact lenses. 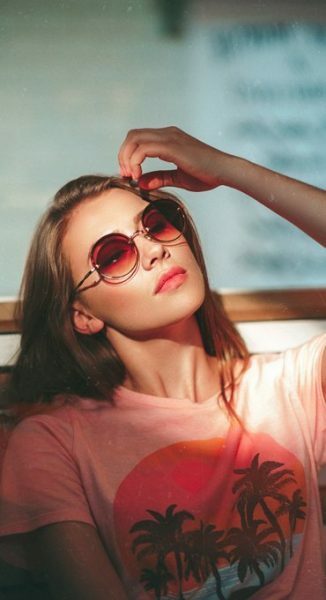 Provides lost lasting continuous comfort to your eyes, UV blocking with unique material technology. Discover the exclusive collection of Avaira contact lenses. Buy latest collection of Avaira contact lenses online in Dubai at low price, 100% authentic, free & fast shipping in UAE. Best price guaranteed. 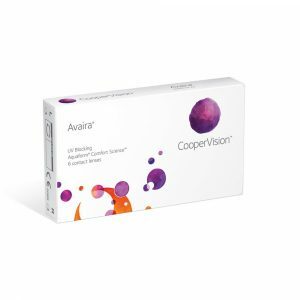 Avaira contact lenses are available for nearsighted, farsighted also for the astigmatism. Consult your eye professional to know which contact lenses best suits your eyes. A best option for the contact lenses users seeking comfort for dry eyes.